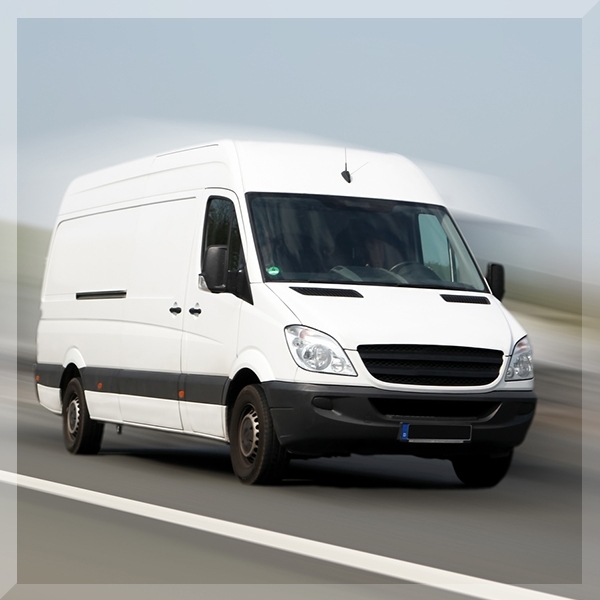 Our Transport Division specialises in the supply of both drivers and vehicles to major UK companies for store, home, or parcel delivery. Our fleet of vehicles range from car derived vans up to and including 7.5 tonne and can be either single or double manned depending upon the type of goods carried. We have Operators Licences in all Traffic areas. We provide vehicles and drivers for market leaders in global express, logistics, and international mail services. One of our major clients recently planned the opening of a brand new Distribution Depot in North Humberside, to cover the delivery of goods throughout the YO (York), DN (South Humberside), and HU (Hull) postcodes. They wanted to out-source all aspects of the transport operation to a number of sub-contractors. The only client staff on site were Management, Administration staff, Loading Bay Supervisors and Operatives. As a result of our extensive implementation plan, carried out be our Operations team, we employed skilled, experienced, and motivated drivers, carried out driver assessments and training, sourced suitable vehicles, and obtained the necessary Operators Licence within the given timescales. The contract is on-going and additional vehicles and drivers are planned in the near future. The contract is managed on a daily basis by our on –site team. We provide vehicles and 2 man crews to major white goods suppliers. A major clients home delivery service is operated by their own in-house distribution arm from 13 strategically located Customer Service Centres (CSC) throughout the UK. They required sub-contractors at nearly all CSC’s to provide vehicles and 2 man delivery crews to support the delivery and installation of white goods on a 7 days per week basis. We were given the opportunity to supply vehicles and staff to 9 sites. In addition, we set up own warehouse facilities in Carlisle to be operated as a satellite depot, and operated in it’s entirety by NAS, fully staffed with NAS personnel.